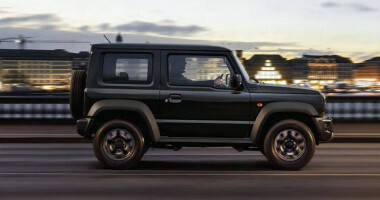 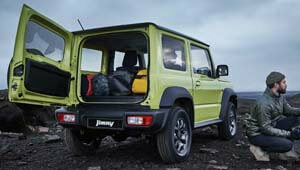 Uncompromising features define the Jimny as a serious off-road machine. 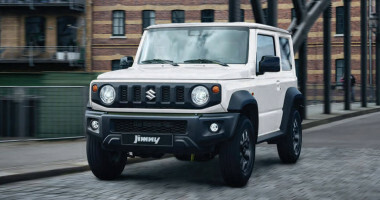 Including a robust ladder frame, 3-link rigid axle suspension with coil springs, selectable 4WD with a low-range transfer case and impressive entry and departure angles. 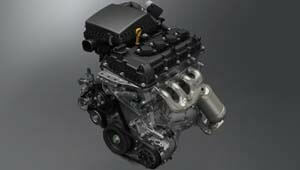 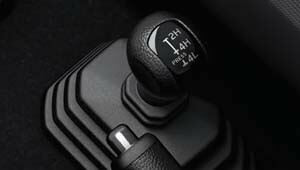 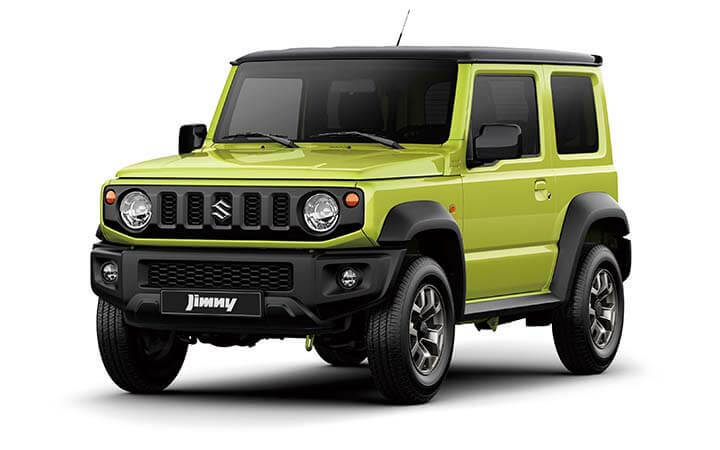 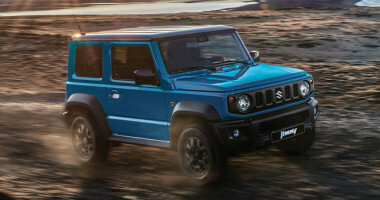 The former 1.3 litre engine is replaced by a 1.5 litre engine in the all new Jimny, delivering stronger torque and enhancing driving performance. 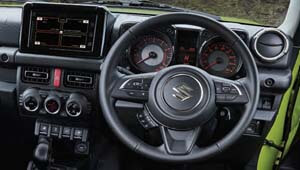 The stronger torque levels are delivered right across the rev band with plenty of tap at low revs; essential for serious off-road performance. 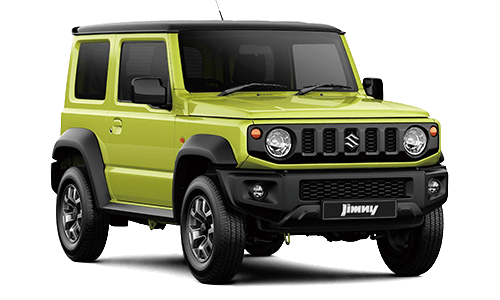 The interior width has also been increased from 918mm to 1300mm, with flat folding rear seats, making it the best luggage area of any Jimny. 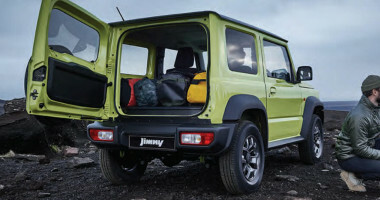 Independently folding rear seats allow the luggage area to be tailored in configurations ranging from 59 to 377 litres to accommodate different loads (377 litres is with luggage box removed).